MAFP 25th Annual Family Medicine Update - Save - the - Date! As you know, Maine Medical Association has been working for over 16 months planning and implementing a statewide comprehensive response to Maine’s opioid/heroin epidemic. With support from MMA, the Maine Opiate Collaborative has developed a blueprint for action in the areas of law enforcement, treatment, and prevention & harm reduction. Thank you. Please contact the Maine Medical Association at (207) 480-4190 if you would like additional information. 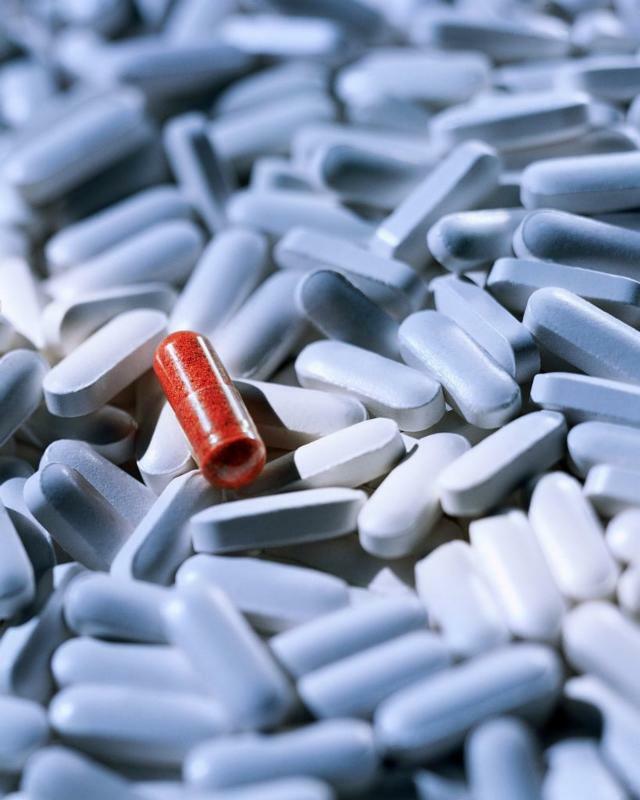 MeHAF announced this important new program, with a goal of increasing access to medication-assisted therapies (MAT) for medically underserved people. Up to $800,000 for two-year grants will be awarded and the grant period begins April 1, 2017. The deadline for proposals is February 2, 2017, at 4:00 p.m. (EDT), using the MeHAF online application form. Potential applicants are encouraged to review the RFP and web page and to contact MeHAF Program Officer Kathryn Rouillard at 207.620.8266 x118 or krouillard@mehaf.org with any questions. Dr. Ronald Blum MD, of Patten, was elected President of the New England College of Occupational and Environmental Medicine (NECOEM) at their Annual Meeting held in Newton, MA, early this month. He will serve a two year term. 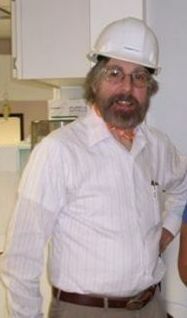 Dr. Blum is Medical Director of Twin Rivers Paper Company, Madawaska, Mt. Heights Health Care Facility, Patten, and Tate & Lyle, Houlton, and consults in a variety of other Occupational Medicine settings including Worker’s Compensation, Social Security Disability, and Independent Medical Examinations from his office in Patten.